This set easily goes from lounging to lunch. Today only, Felina is offering 20 percent off their matching Victoria lounge wear. With this deal you'll get the Victoria Zip Front Hoodie for $50 (normally $62) and the Victoria lounge pant for $38 (normally $48). Winter isn't going anywhere soon, so why not treat yourself to one more month or two indoors with this lounge wear set from Felina. Made of ultra-soft jersey fabric, this hoodie and pant set isn't just another pair of your average pajamas. The pants have a slim fit and the hoodie is tailored. This will become your new go-to outfit for both lazy days at home and weekend errands (or even lunch!). We also love that this can be worn over leggings and a tank top on your way to the gym. 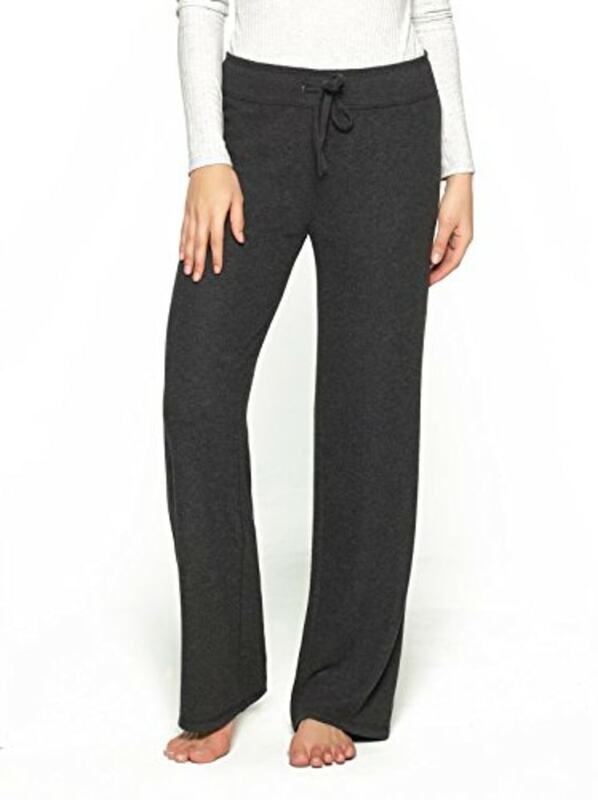 For more lounge wear we love, check out these $20 leggings from Amazon that everyone is raving about!